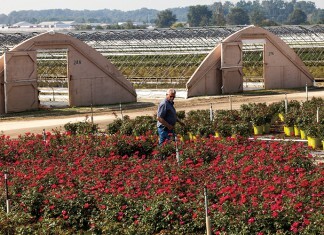 North Carolina’s green industry flourishes after recession. 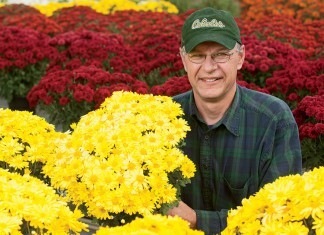 Michigan floriculture producers grow with pride. Horticulture represents almost half of the state's agricultural receipts.